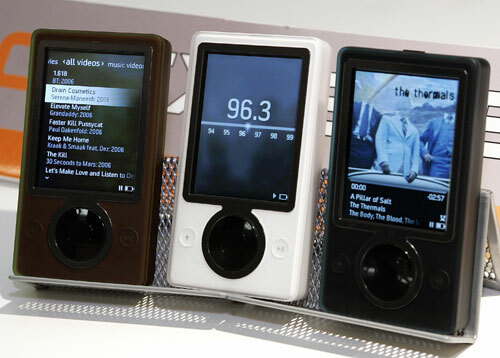 Up until now, Mac OS X and Linux users had been left out of the social—that is to say they haven't been able to use the Microsoft Zune with their operating system. "Until now" because the library libmtp is actually able to read the Zune's crazy filesystem on other, non-Microsoft OSes. How big a deal is this? Right now, it isn't that huge a deal. 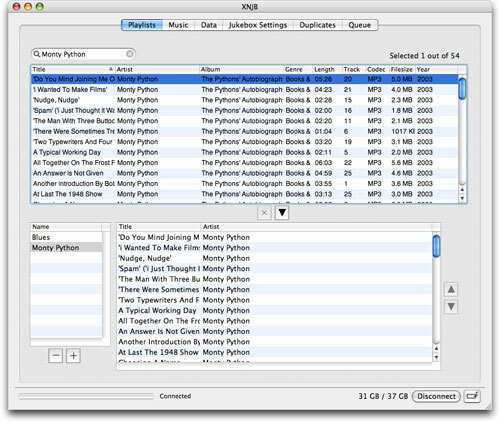 The programs making use of the library (like XNJB for Mac OS X which is pictured here and amaroK for Linux) still only offer rudimentary support for the Zune. The only thing you can do is read the files on the player and transferring files to and from the Zune is still a ways away. However, a fully-functioning Zune for Mac OS X and/or Linux might get people to take a closer look at the Zune rather than automatically discounting it. Of course, you'd first have to be convinced that the Zune is worth going out of your way to configure esoteric libraries just to get it to work on your OS of choice. (Try saying the Zune is worth it to some people.) Still, progress is better than no progress and more options are always welcome.